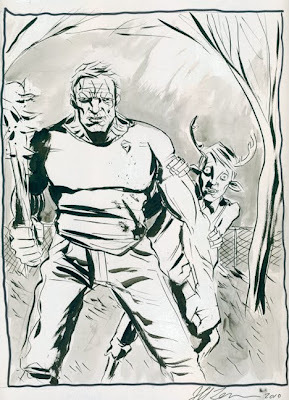 Jeff Lemire's Blog: SWEET TOOTH AND ESSEX COUNTY NOMINATED FOR EISNERS! 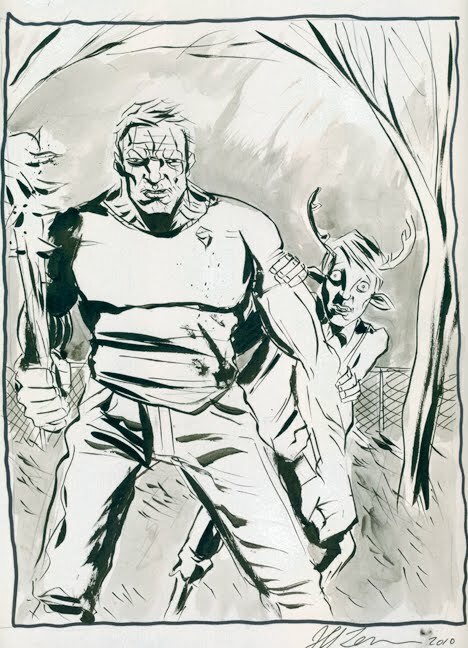 SWEET TOOTH AND ESSEX COUNTY NOMINATED FOR EISNERS! Sweet Tooth has been nominated for Best New Series, and The Collected Essex County for Best Graphic Album-Reprint at this years Eisner Awards! Also Sweet Tooth #8 gets a great review over at IGN, and there is new interview with me up at Newsarama!